As Massive Attack’s debut album turns 25, Getintothis’ Dave McTague meditates on the legacy of the original trip-hop album. Seminal. Innovative. Groundbreaking. Words we hear all too often in the hyperbole of the music press. But some records transcend, some capture magic along the more real-life of highways. Genuinely groundbreaking, genuinely innovative, and yes, genuinely seminal. 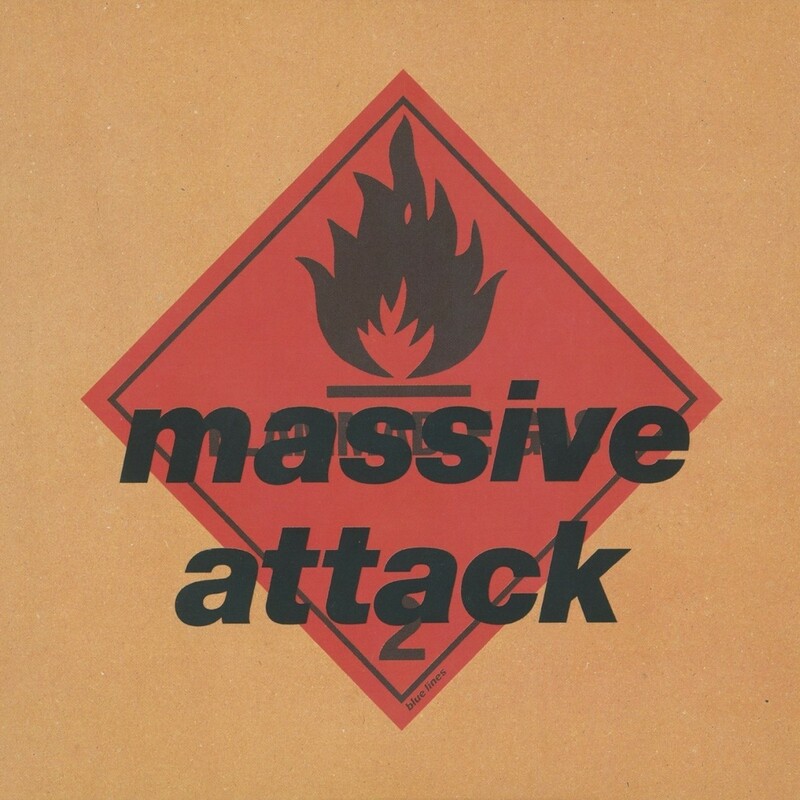 Twenty five years ago, in April 1991, Massive Attack released Blue Lines. Bold. Immediate. Brooding, Dark, Paranoid. Dreamy and spacey. Powerful and uplifting. At times menacing and heavy, at others life affirming, this fuzzy melting pot of hip-hop, funk, jazz, reggae, dub, soul, electronica, samples, beats and bass slowed down the tempo and reset the bar for innovation. A bar that arguably has yet to be topped. 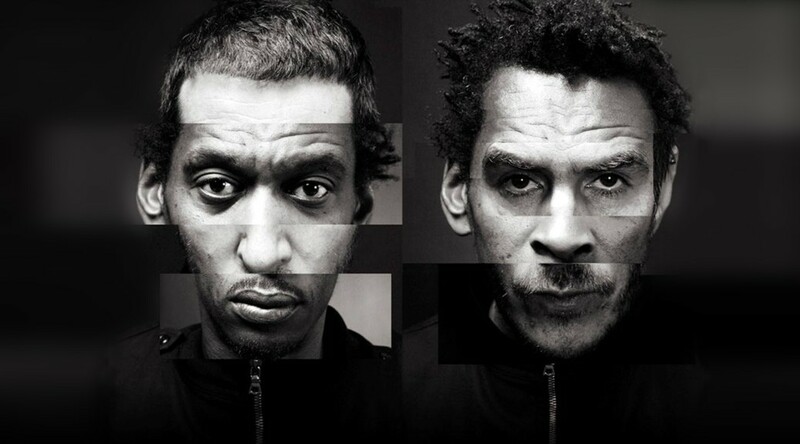 Formed from the smoldering ashes of Bristol’s Wild Bunch – rappers and DJs with a party vibe and a loyal following – Massive Attack were an unlikely proposition. A somewhat connected, somewhat disparate group of producers, artists and guests; the opus produced by this “lazy” crew was held together in the studio; and they were purportedly pushed there in the first place by none other than Neneh Cherry. One urban legend is that the LP’s production coincided with the arrival of super-strength-skunk in the Southwest. Whatever the reason, and whoever the instigator, the resulting Blue Lines is a captivating cocktail. Some material was brand new music, some of it covers, samples, and some pilfered from their own back catalogues. Some have questioned whether it is even an album, in the truer sense of the word. For us it is not just an album, but quite probably the UK’s finest hip-hop album, if you can call it hip-hop. But let’s face it, not much of that matters. And neither does the fact that back in 1991 the phrase “trip-hop” hadn’t yet been coined. What does matter, is that this masterpiece still feels as vital and compelling as it did years ago. Back then, this writer was too young to really remember Blue Lines’s release, but later, we unearthed this meditative gem, which stood out at once. We recall listening to it again and again, mantra-like, almost addicted, living and feeling every moment in the way that only those truly great records can make you do. The multi-cultural heritage of Bristol came out of the speakers in waves; big arrangements and even bigger bass lines vibrated through the air, and woven within were truly great songs. Put it on at low volume and it’s a laid back affair, turn it up and it morphs into an entirely different beast. Try it, if you haven’t done already. Blue Lines was a gateway drug of sorts to the wonderful reggae and soul sounds sampled within, and checking out the writers and vocalists who were involved became an essential aspect of the ongoing experience. The nucleus of the band was Daddy G, 3D Del Naja, and Mushroom. The record’s bona fide cast of guests and contributing artists also included Horace Andy, Tricky Kid, Shara Nelson, Willie Wee, Tony Bryan and Neneh Cherry. Co-produced by Massive Attack, Booga Bear, and the late Jonny Dollar (given the ‘dollar’ tag after allegedly being the only person to be paid for one of the sessions), and that fabled tale of the man on tape duties, none other than Geoff Barrow of Portishead, and the cast is complete. 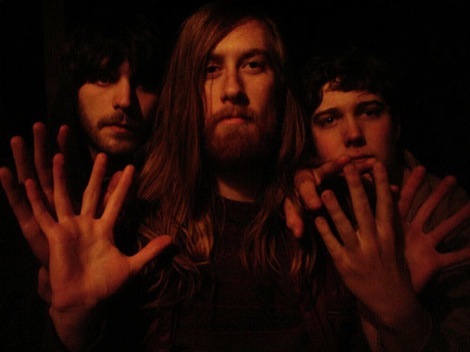 The album launches into an immediate assault with the urgent Safe From Harm and after just forty-five minutes closes with the elemental Hymn of the Big Wheel, a poetic and dreamy coda. And how did we find ourselves here without mentioning Unfinished Sympathy – that stalwart of ‘top ten songs of all-time’ lists. We could go on, discussing each and every track on the record with more superlatives. Instead, why not just give Blue Lines a spin today and immerse yourself. Twenty five years later, Massive Attack’s influence is apparent across the globe, yet still nothing sounds quite like this timeless record.